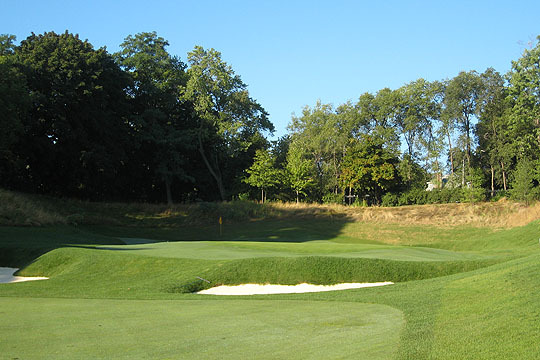 At least five different architects markedly altered this original Donald Ross design from the 1920s to reflect a more modern style. 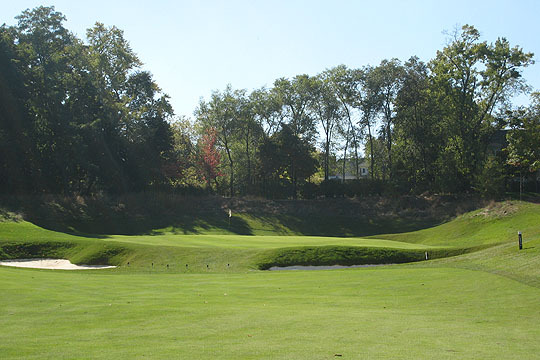 John Fought Design was enlisted to re-establish the Ross features. 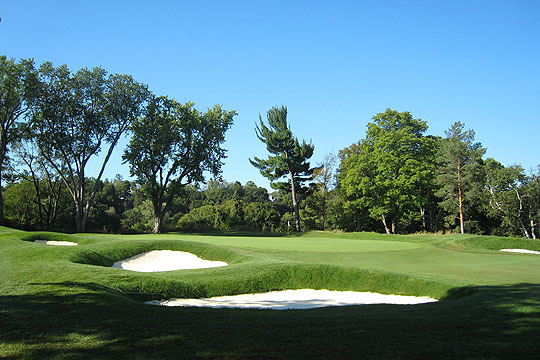 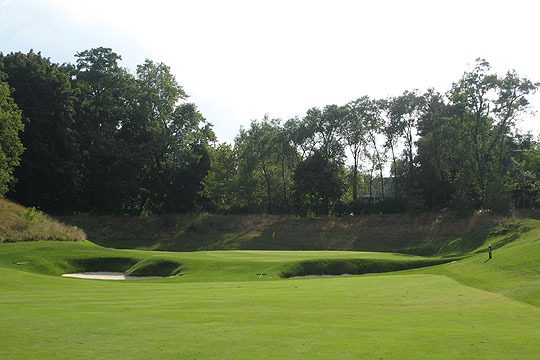 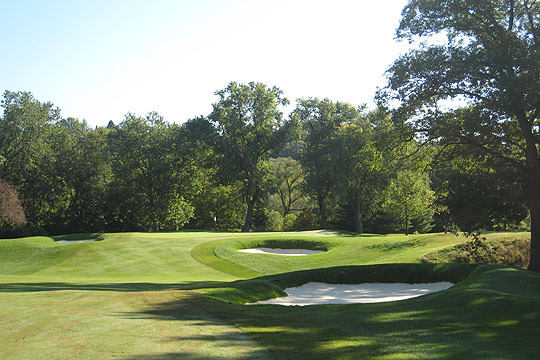 The new bunkering, tee boxes and several new greens complexes have re-invigorated the 6,525-yard, par 71 course, which is located near the heart of Toronto.